Have you read the comments about The Game this morning? You know darned good and well what game. The whole world knows what game. Game 7, the World Series, tied at the end of nine innings. With a rain delay, for cryin’ out loud. Even for The Legal Genealogist, a dyed-in-the-wool Yankees fan, it doesn’t get much better than that. And for any genealogist, it doesn’t get much better than this. Because this was a game for the family history books every bit as much as it was for the baseball history books. The Cubs’ hapless luck became such a standard element of baseball history that entire generations of Cubs fans have been born, lived, and died, without seeing a single Cubs championship. And so when it looked like the Cubs might have a chance to make history last night, everybody (even Indians’ fans, I suspect) turned into Cubs’ fans. This lifelong Yankees fan had to root, publicly, for the Cubs in honor of my brother and his son and daughter and son-in-law and grandson, and in honor of my sister-in-law and her sons, all raised as Cubs fans, who had never once woken up to find that the Cubs had won the World Series. And I will note, in my family history, what a night it was for Evan and Tim and Gina and David and Martin, and for Carolyn and Dennis and Duncan. And I hope all of you will note, in your family history, what this game meant for your family as well. Because what it meant for so many families was all over social media last night. This, too, is part of our family history. Make sure this gets recorded too. Even — sigh — if you’re a Yankees fan. 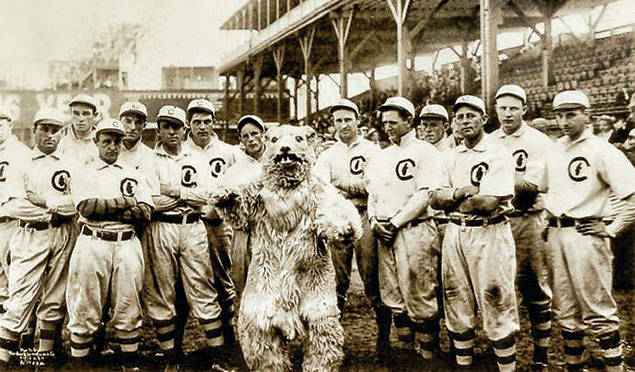 Image: 1908 Chicago Cubs, photo by George Lawrence; Wikimedia.com. As my friend Harold emailed me this morning—“The pigs are flying!” I understand that the cemeteries are full of cubs flags this morning. Our ancestors are celebrating too. Go CUBS Go! —-Karen (IN CHICAGO, about one mile from Wrigley Field). As an Indians fan I was hoping against hope we could pull this one off but alas it was not meant to be. Then again we were not even supposed to win our division, much less make it to the World Series so we definitely exceeded expectations. Congrats to the Cubs – it was a long time coming! For an Australian, this is just one more example. In our own, home-grown football game, a team won for the first time since 1954. 40 years ago I moved to Sydney and began supporting the local team. The following year they tied in the final play off, but lost the replay a week later. This year they won for the first time ever. Then again, we have a major sporting event held every year on the first Tuesday of November. It is not linked to the first Wednesday in December, so we can hold it on 1 November.